November brings the year-to-date total to 15,922 units, down from 27,098 during the same period in 2014. Sales of the 2015 LEAF have been decreasing since potential buyers are aware that the 2016 version is now available with a 30 kWh battery pack, which allows for a 107 miles EPA-rated range versus the 84 miles range the 2015 24 kWh pack is achieving. The 2016 LEAF started arriving at dealerships in the US late last month, which could indicate that LEAF deliveries will pick up in December. The new 30 kWh battery pack option for the 2016 models is standard on the LEAF SV and LEAF SL models which starts at $34,200 and $36,790 respectively. 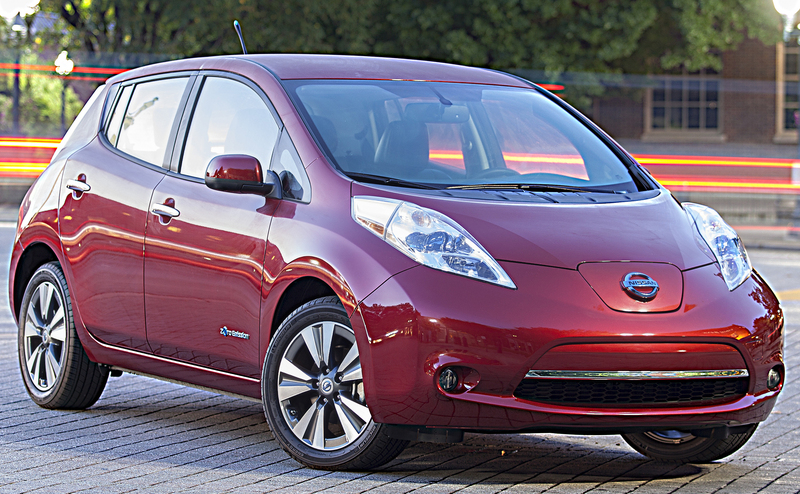 Nissan also still offers the 24 kWh pack option on the LEAF S, which starts at $29,010.